Genesis: Alpha One, Mugsters, My Time at Portia, and Planet Alpha. 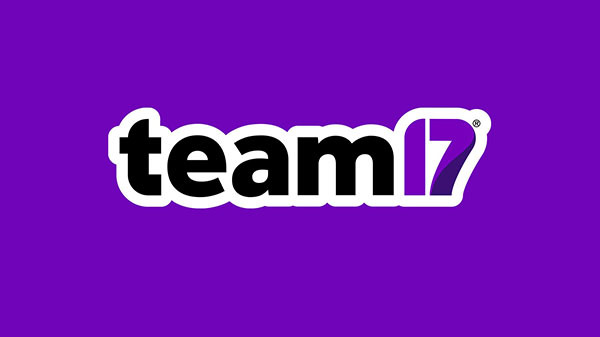 Team17 has announced the lineup of games it is bringing to E3 2018 in Los Angeles from June 12 to 14. World first console hands-on. Developed by Radiation Blue, Genesis: Alpha One combines a mix of genres including rogue-lite, FPS and ship-building. You explore a randomly generated universe, farming resources, dealing with alien infestations and cloning new crew members. It will be releasing on Xbox One, PlayStation 4 and PC in 2018. Developed by Reinkout Games, Mugsters is an action-packed, fast-paced chaotic puzzler where you must outrun, out-manoeuvre and outsmart your enemies by experimenting with different sandbox levels, vehicles, environmental traps and explosives. It will be releasing on PC, PS4, Xbox One and Switch in 2018. Developed by Pathea Games, My Time at Portia is an engrossing 3D sandbox RPG set in a beautiful post-apocalyptic world inspired by Animal Crossing, Harvest Moon, and Dark Cloud 2. Cut down trees, forage for herbs, mine in the ruins and even grow your own garden as you work to restore your workshop. It is currently in Steam Early Access with a full release on Xbox One, PlayStation 4, Nintendo Switch and PC due in 2018. Developed by Planet Alpha ApS, Planet Alpha is an atmospheric side-scrolling platform adventure game. Combining fast platforming, creative puzzles, stealth mechanics and a unique art style to create an unforgettable experience. It will be releasing on PC, PS4, Xbox One and Switch in 2018.